The success of an organization is driven by many factors-such as how efficiently your organization is managing its quality of deliverables. In today's digital age, your focus should be on automating the internal processes wherever possible. For this, you may consider the two primary models of automating these internal processes: centralization and decentralization. These models structure the quality management. Let’s discuss the benefits and pitfalls of each approach. In the centralized model, the development, execution, and quality engineers' related activities are handled by a central group. Quality engineering teams usually lead this group, managing organization-wide processes and quality initiatives. They are specialized in various technical and non-technical aspects of testing and automation. Centralized QA with strong leadership will help your quality engineers align with your company goals. There are some cases where centralized testing could be used for Agile operations, such as specialized Agile project teams conducting integration testing. Another aspect of this approach is keeping a centralized QA team and forming strong cross-functional project teams. There will be certain members who are experts in particular areas of testing. These experts do not need to be dedicated to the entire life cycle of one project, but are able to participate in multiple projects. In a decentralized quality organization, the decision-making authority is dispersed across the organization and brings it closer to the project and the subject matter experts. These include a number of independent QE teams, which are organized into Scrum, self-managing and closely aligned to their managers. Since the teams are decentralized, their processes, goals, team structure, and leadership are restricted and it becomes challenging to share knowledge, resources, common practices, and leaders. As a result, the coordination between different teams with the same skills sets becomes difficult. 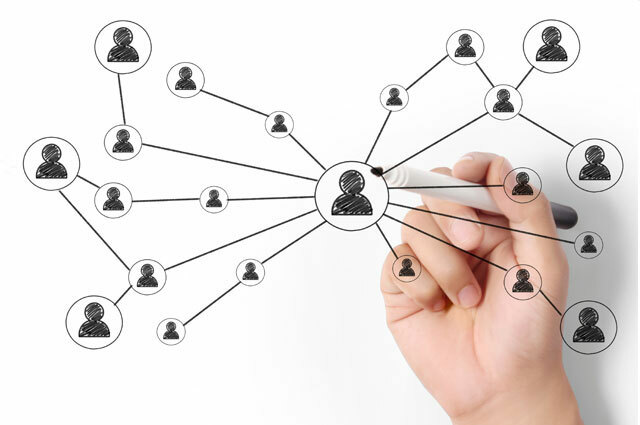 In a decentralized approach, business leaders have complete control over teams' resources and activities. What Is The Best Way To Structure Quality In Your Organization? The simple answer is there is not one single approach to structuring quality within your organization. Almost every organization has a hybrid model, containing elements of each quality structure. Both approaches work well depending on your organization’s needs, making it crucial to understand when you need to transition from one level to another. It is very important to recognize your current goals as well as challenges faced by your organization and align your strategy accordingly. If done properly, a hybrid approach to managing QE processes can deliver the benefits of both centralization and decentralization. 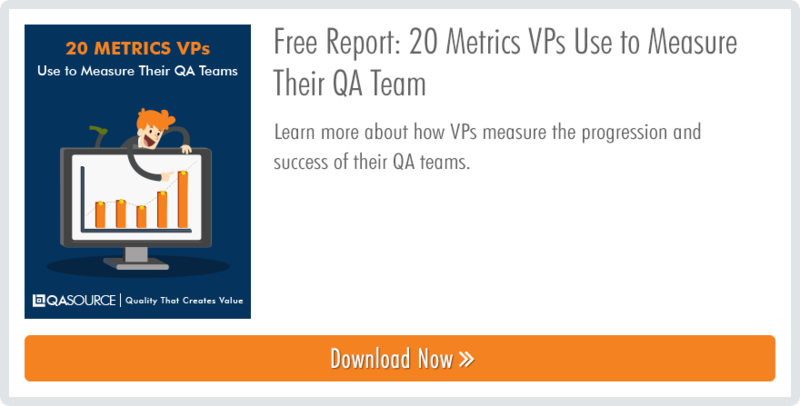 to learn more about how software companies ensure the success of their QA teams!